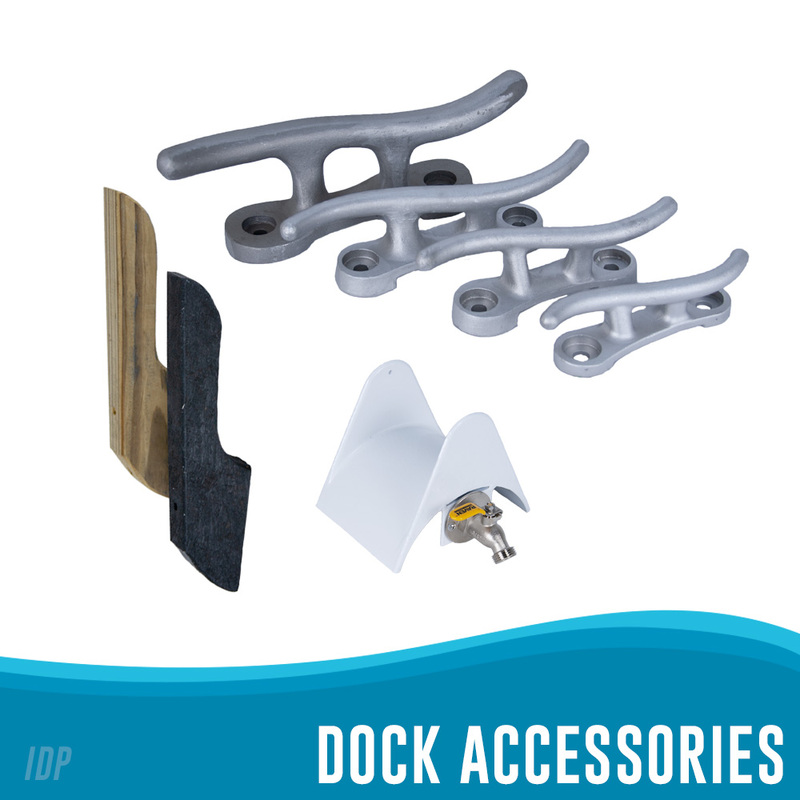 Every accessory for today’s dock, except the boat! 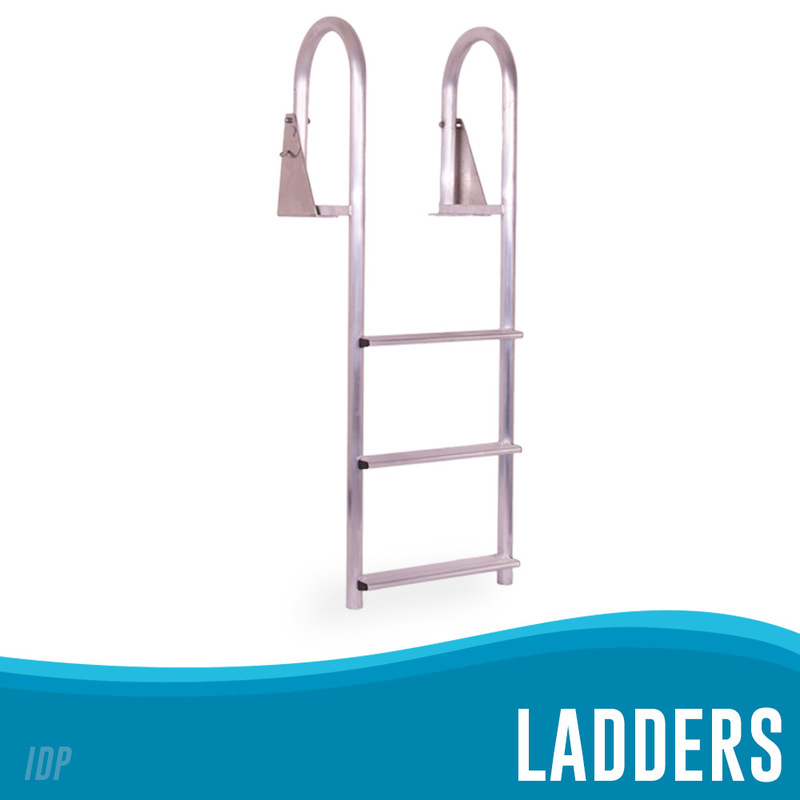 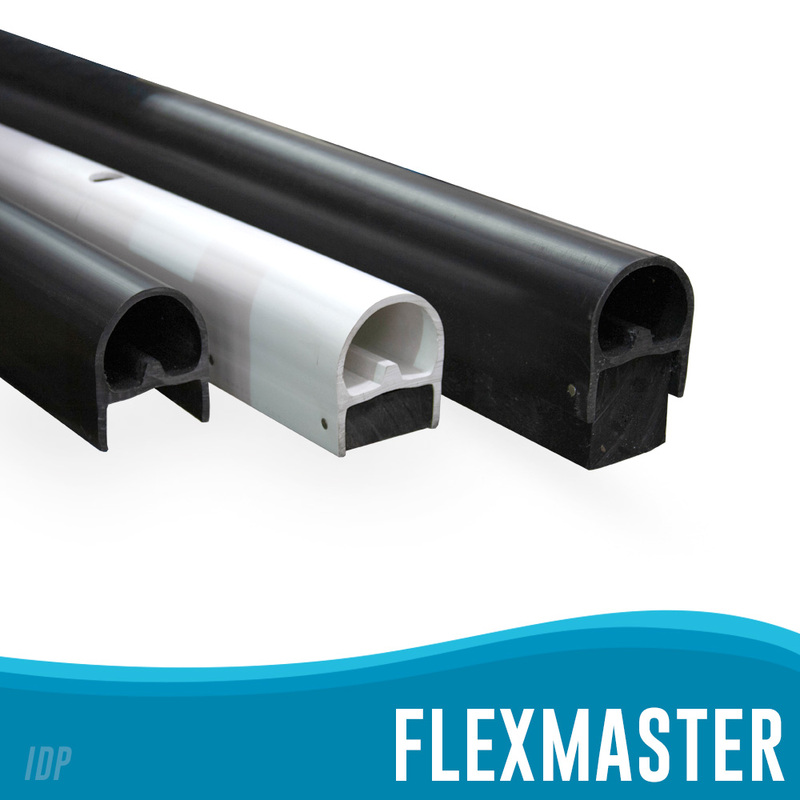 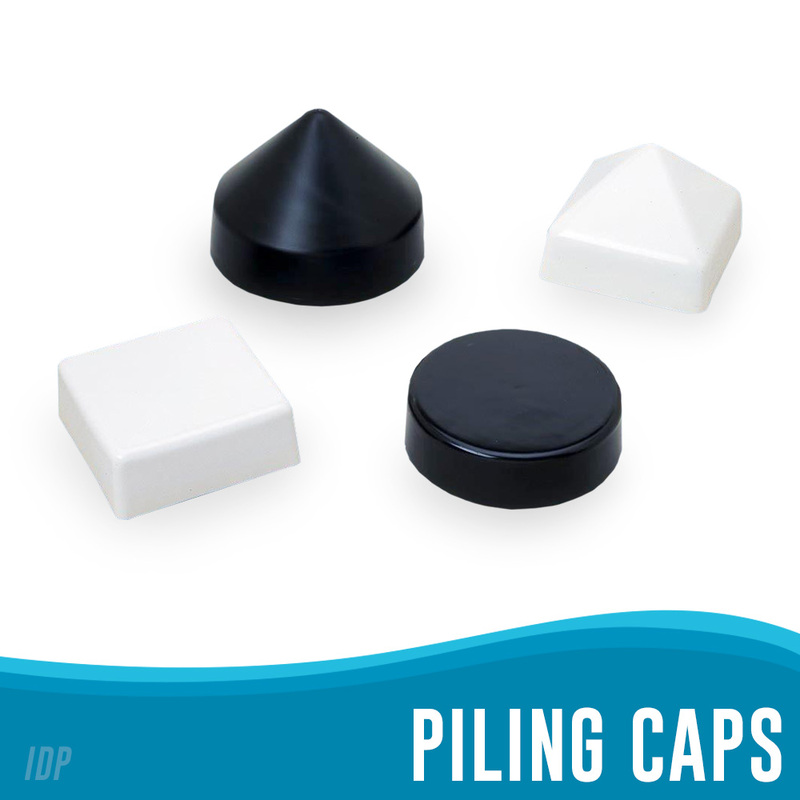 International Dock products has been manufacturing high quality marine dock accessories for over 30 years. 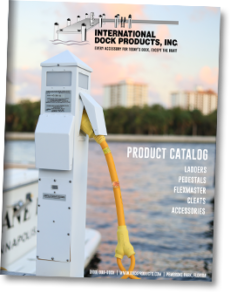 Based in South Florida, this second generation family run business remains committed to producing high quality dock accessories for consumers, retailers, marinas, yacht clubs, and professional dock builders. 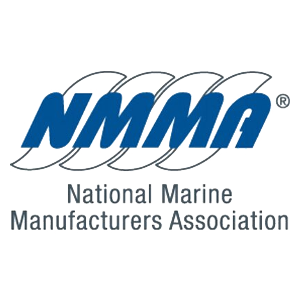 Visit us every year at The Miami International Boat Show, the Fort Lauderdale International Boat Show, and the International Marina and Boatyard Conference. 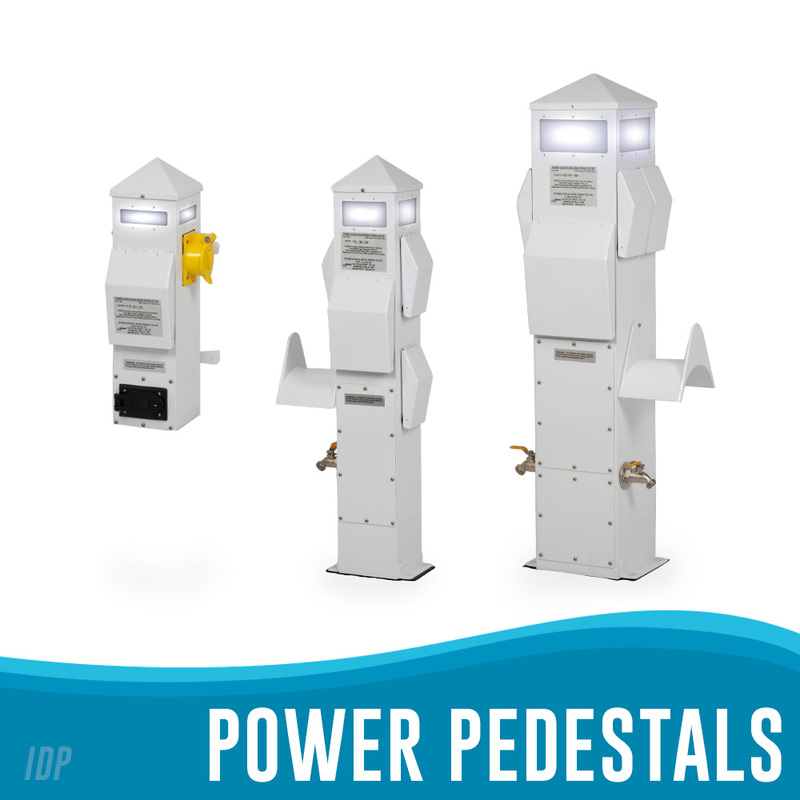 Located in South Florida we are proud of our commitment to manufacture electrical power centers, dock ladders and FlexMaster dock protection products in the U.S.A. International Dock Products can be found in use on private and public docks throughout the USA, the Carribean, South America and Canada.